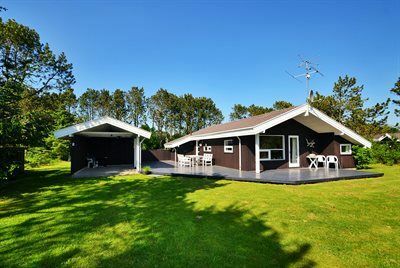 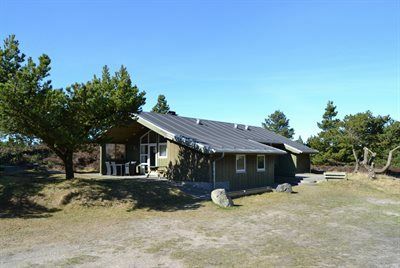 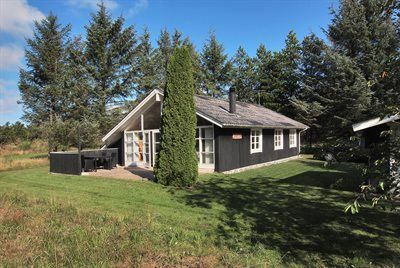 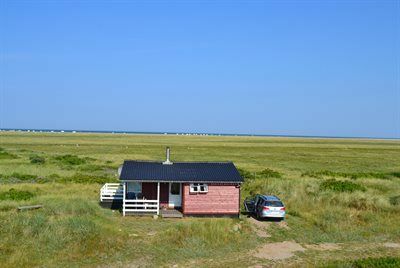 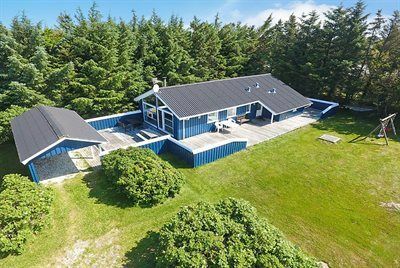 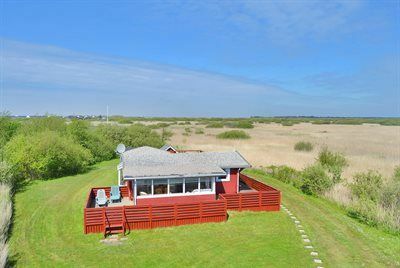 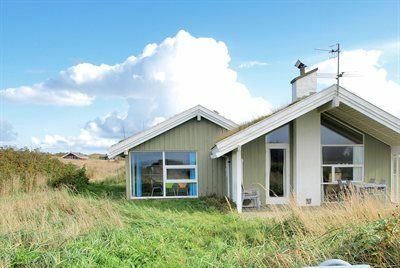 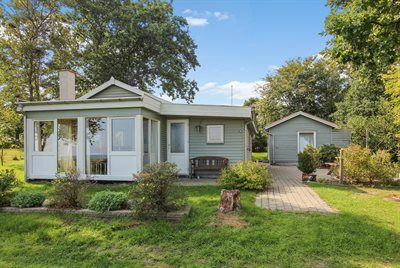 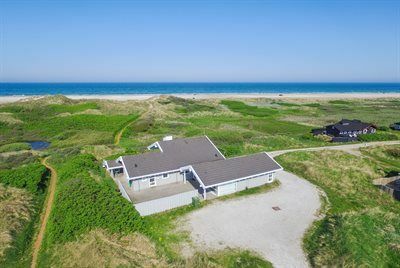 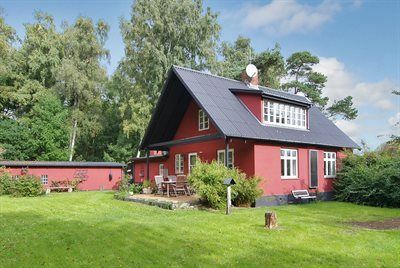 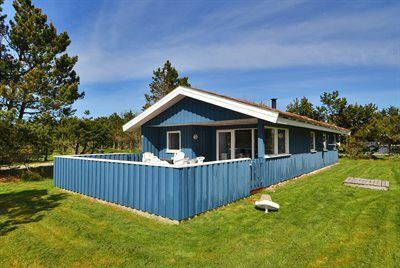 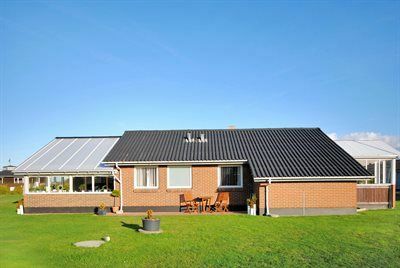 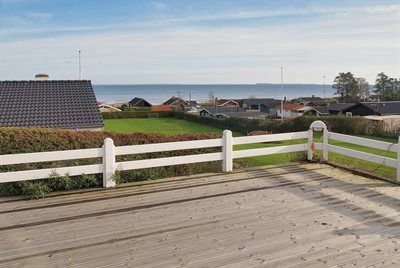 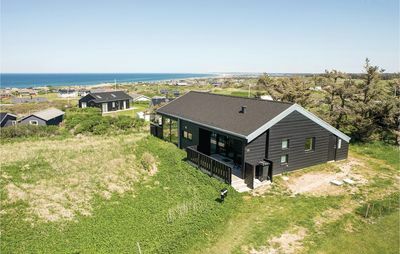 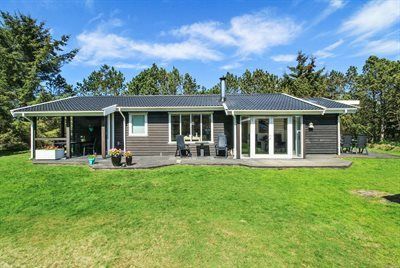 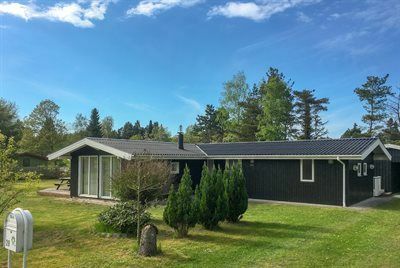 This cosy cottage offers fantastic views of the North Sea, the coast and the lighthouse in Hirtshals. 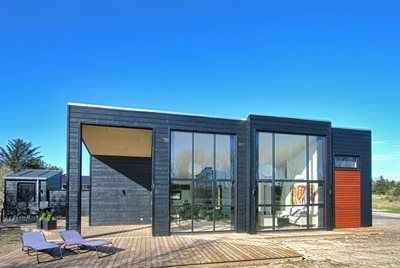 It boasts a pleasantly furnished living room and large windows, which ensures that you can enjoy the lovely view from the sofa and the dining table. 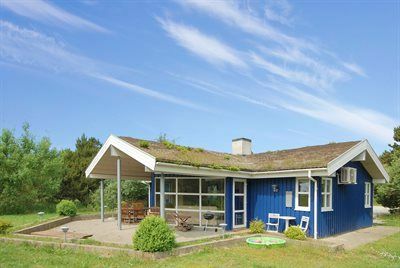 You will also benefit from three bedrooms with good beds and a nice bathroom with underfloor heating. 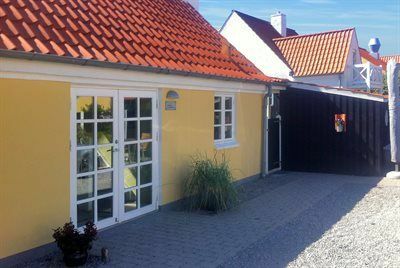 The kitchen is open and well equipped and leads onto the lovely terrace. 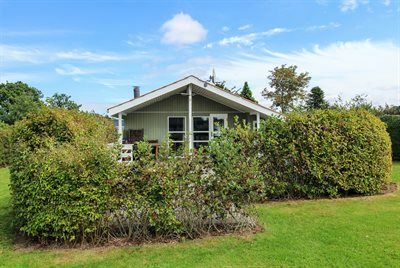 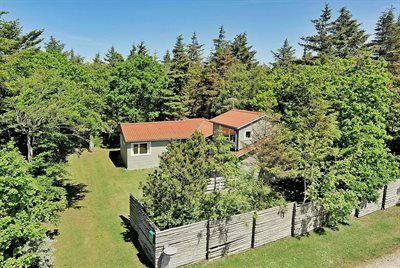 The beautiful holiday home opens onto a picturesque plot and is close to a selection of shops and restaurants.